Got a recruitment Offer or Award? With "Sportify," your Athletic Scholarship is Insured! You Sacrificed Weekends, Parties and Relationships For Sport- Your Parents Will Give Anything For Your College Goal. 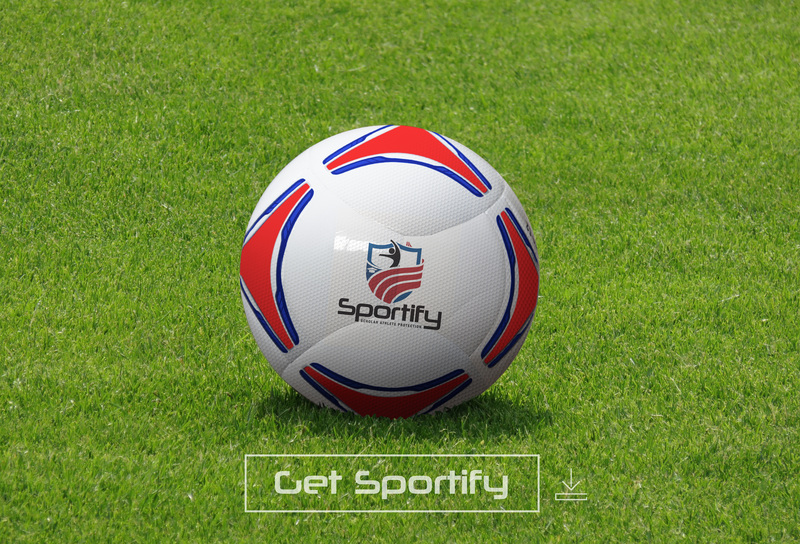 What is Sportify? A unique athlete scholarship insurance protecting elite high school and college athletes from sport participation accident AND named illness contingency. 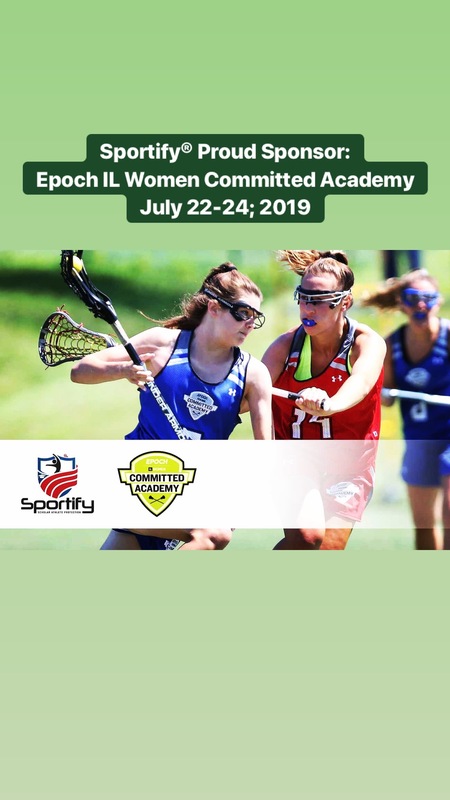 - An indemnity benefit paid as a single lump sum, after completion of the waiting period, to cover education related expenses incurred by the athlete or parent in the event they suffer sport accident or illness which results in the loss of the scholarship offer or award. - No benefit is payable upon death of the protected athlete as the intent is to cover disability. Athletes (male or female) may apply for Sportify insurance to mitigate their risk exposure for participating in any one of the 16 sports listed. Each sport has a risk rating classification of 1 (lowest) to 16 (highest). There is no rate distinction between male or female sport. THIS PRODUCT SUMMARY AND WEB PAGE MATERIAL DOES NOT INCLUDE ALL TERMS, CONDITIONS AND EXCLUSIONS OF THE POLICIES AND SERVICES DESCRIBED. PLEASE REFER TO THE ACTUAL INSURANCE POLICY WORDING FOR COMPLETE DETAILS OF COVERAGE AND EXCLUSIONS. THE POLICY WORDING WILL FORM THE ENTIRE BASIS FOR THE INSURANCE CONTRACT AND WILL SUPERSEDE ANY AND ALL SPECIFICATIONS, QUOTES, AND PRIOR OFFERS OF COVERAGE UNLESS SPECIFICALLY AGREED BY THE UNDERWRITER AND CONFIRMED TO THE APPLICANT IN WRITING. ALL WEB PAGE INFORMATION CONTAINED HEREIN IS SUBJECT TO CHANGE AT ANY TIME. THE REPRESENTATIONS OR CASE STUDIES ARE NOT INTENDED TO IMPLY ACTUAL PEOPLE AND/OR SITUATIONS AND IN NO WAY REPRESENTS OR WARRANTS A GUARANTEE OF COVERAGE. RISKO STRATEGIES /SPORTIFY WILL NOT BE HELD LIABLE TO ANYONE IN CONNECTION TO THE MISUSE OR MISREPRESENTATION OF THE CONTENTS OF THIS WEB PAGE OR ANY OTHER RELATED MATERIAL HEREIN.